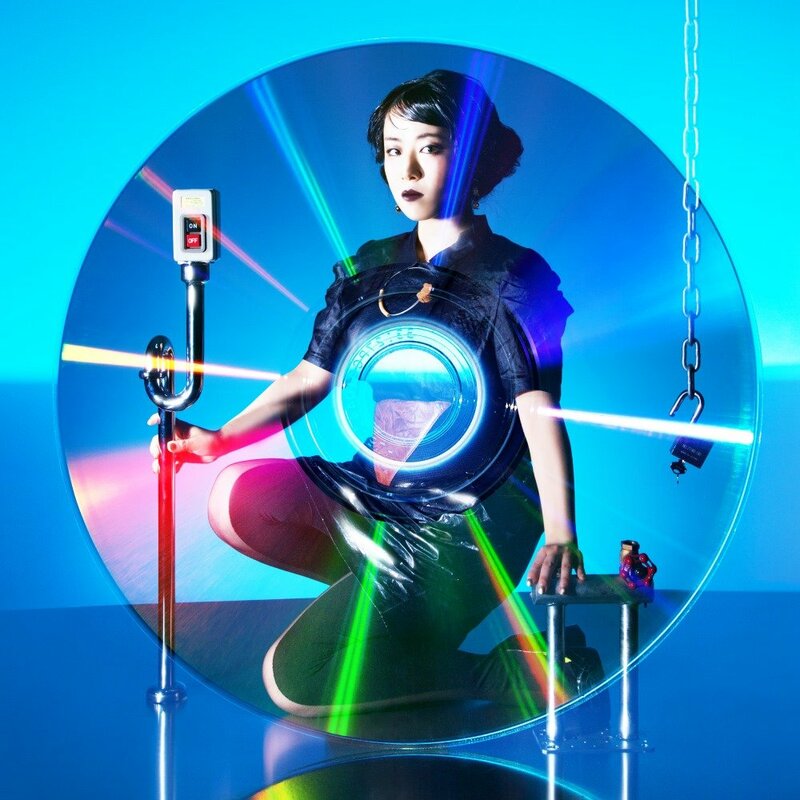 From her upcoming mini album, Tentenko continues proving that she’s the coolest kid on the block. “Jiro” is a nightmare for those of you who want clean green screen images and grand anthemic melodies. Tentenko traded her retro cool for this minimalistic approach that still manages to keep its hipster card. All together, “Jiro” is storytelling through visuals that look like they came from your favorite low-budget children’s early morning TV show. I can tell that you’re either going to love this or hate it to pieces. I think that’s how Tentenko actually wants it, too.